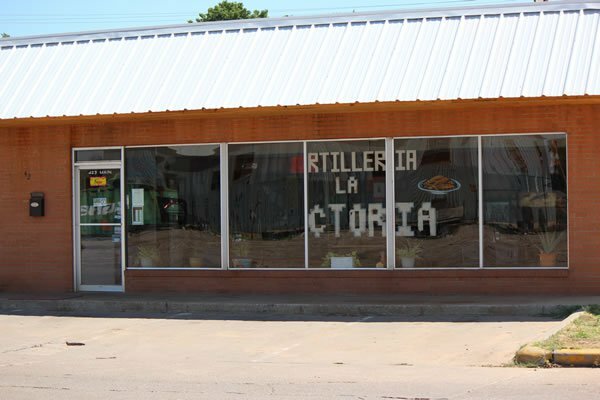 Grab a seat inside Tortilleria La Victoria in Woodward and you'll be served authentic Mexican cuisine in no time. They serve classic Mexican drinks and their menu is full of tempting options for breakfast, lunch and dinner. Regulars enjoy the three taco plate and other dishes that are offered six days a week.